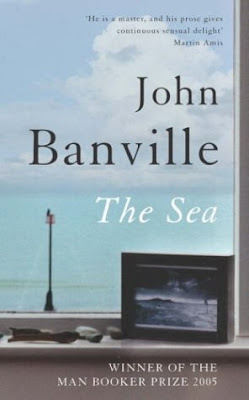 If you are looking for some good reading to take away to the beach/cottage/hacienda/Blofeld style mountain-top lair then The Sea by John Banville is a good pick. Sure, it's a little bit melancholy and somewhat bitter sweet, but Banville's poetic way of writing (among other things, he seems to make up the odd word to express what he wants in a sort of Joycean way, though not nearly so relentlessly as Joyce) is at times quite magical, though always down to earth. The book is very evocative of place and - if you are at all interested in memory and how it works - Banville is a master of making memories both concrete and ephemeral at the same time. In many ways, his writing is quite "photographic" - I could often pretty much imagine the photographs that would illustrate the prose. In this scopic world, people become things. 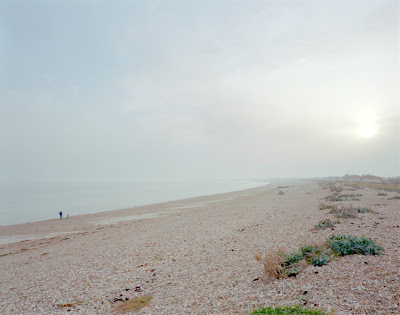 Morden prefers it that way: "What are living beings, compared to the enduring intensity of mere things?" It's not only the intensity of things that Morden likes perhaps, but the fact that they don't speak. In speech, living beings expect to be understood on their own terms. The sudden dramatic turn of Morden's memories hinges, it transpires, on a colossal misunderstanding, as we see at the novel's end..."